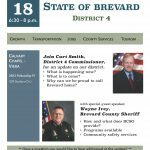 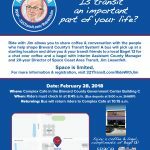 Join County Commissioner Curt Smith and Sheriff Wayne Ivey on Thursday, January 18, 2018 as they discuss what is happening in Brevard County and District 4. 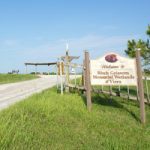 Congratulations to Wanyi Zhao of Strom Park for submitting the winning photo for our Spring 2017 Photo Contest! Wanyi’s photo of a beautiful Strom Park gardenia is featured in our front page rotating gallery.